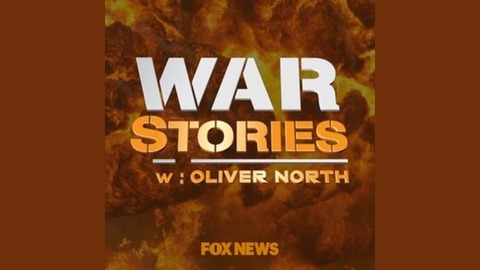 From the two World Wars, to Korea, Vietnam and today’s conflicts, War Stories with Oliver North reveals the courage and sacrifice of the Americans who serve in our nation’s military. This is the story of an American military legend - the recipient of America's highest decorations for valor: The Medal Of Honor, The Distinguished Service Cross, seven Silver Stars - and more than a dozen awards from allied nations. From the time he graduated 1st in his class from West Point until he retired with 50 plus years of service, he was a complex combination of valor and vanity, a figure of legendary victory and terrible loss. To this day, he is one of the most controversial military leaders in U.S. history. 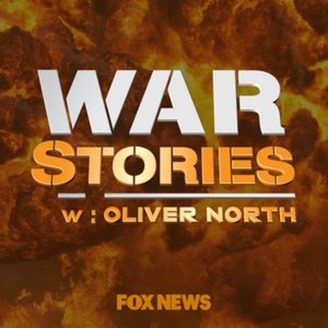 I'm Oliver North - and in this War Stories podcast you will learn more about General Douglas MacArthur than you ever knew - from people who knew him best - those with whom he served - those who loved him - and the president who fired him. Stay with us for the remarkable life story of a man who honed his battle skills in the trenches of World War I and who still inspires future generations of soldiers and military planners. You'll hear how this legendary leader enjoyed great victories - and persevered through devastating defeats - on battlefields - and in bedrooms. Did President Harry Truman do the right thing when he fired this controversial American hero?